There has been tremendous growth in Washington State’s wine industry over the last decade, to the point that Washington wines are becoming well known across the country for their complex and delicious compositions. The Olympic Peninsula Wineries are no exception. 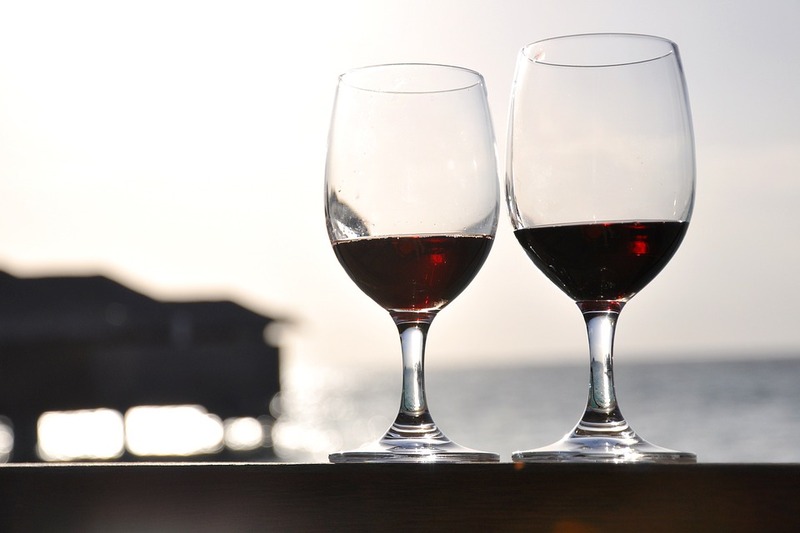 In the charming towns of the Olympic Peninsula, including Chimacum, Nordland (Marrowstone Island), Port Townsend, Sequim and Port Angeles, you’ll find 10 world-class wineries to explore. Add to this the superb local and fresh Northwest cuisine and unbeatable scenery enjoyed in Sequim, and you’ll find that living here is nothing short of the quintessential Northwest experience you’ve been looking for. If you haven’t made the move yet, now is the perfect time. Browse through our Sequim Real Estate, and let us help you make desirable Northwest living a reality today. The wineries on the Olympic Peninsula are all family-owned, and are as unique and distinctive as you’d expect from their locations. Moving from Seattle west, the first winery you’ll encounter is Marrowstone Vineyards on beautiful Marrowstone Island near Port Townsend. Here, you’ll find delicious wines as well as a great selection of local art in their upstairs gallery. While here, you should also stop for a walk at beautiful Fort Flagler, located at the tip of Marrowstone Island. In nearby Port Townsend, you’ll find three great destinations: Alpenfire Cider, FairWinds Winery, where you’ll find some interesting and non-mainstream varietals, and Lullaby Winery. Before heading back towards Sequim, you won’t want to miss a stop at popular FinnRiver Farm & Cidery in Chimicum. Sequim itself is home to the Wind Rose Cellars, which features Italian style wines from Washington, and is conveniently located downtown. In between Sequim and Port Angeles, you’ll find Olympic Cellars, which was one of the first 15 wineries in the entirety of Washington State, and the first on the Peninsula itself. Not only does this winery have a legacy worth exploring and wines worth sampling, but it’s located in a 100+ year old barn that is just as fascinating as the winery itself. Continue west into Port Angeles, and you’ll find the final two wineries, Harbinger Winery and Comaraderie Cellars. Harbinger winery has been an award-winning winery in the past, is served in many local bars and restaurants, and remains popular on the Olympic Peninsula. If these great wineries aren’t enough, coming up in February is the popular Red Wine & Chocolate Tour. No other place will bring you the same delicious combination of scrumptious red wines and delightful chocolate treats. This year the event takes place from February 13-15, and is sure to be a taste sensation unlike any other. Our local wineries are just one of the many great facets of life on the Olympic Peninsula. Start shopping for your new home in Sequim today, and find out just why so many people choose to live here.